Just when you thought Rovio was on top and all was well with the world, a surprising exit comes in the form of chief marketing officer Peter Vesterbacka leaving the company to "pursue his startup dreams." Rovio released a statement regarding Vesterbacka's exit, which detailed the facts on how he'll remain a shareholder at Rovio while still working with Chairman Kaj Hed, but he'll be looking to get back to his "startup roots." Vesterbacka attests that there are no issues and that there's no bad blood between himself and Rovio or in general, but to exit the company during a bit of a troubling time after job cuts and profit losses in 2015. 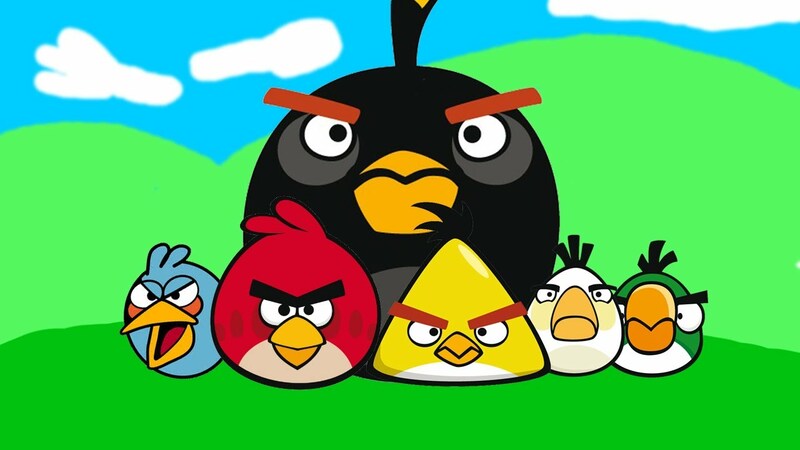 What's next for Angry Birds, then? Or will Rovio be able to find a new IP to continue its ridiculous ascent to the top? Perhaps Vesterbacka is looking to basically leave the mobile industry in general, and if that's the case it'll be interesting to see where he's headed next.